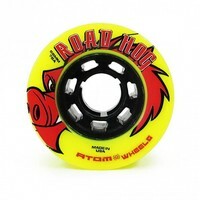 A true outdoor speed wheel, the brand new 78A Road Hog is bright yellow with a black core. Think monster trucks and MAX speed for outdoor use!! 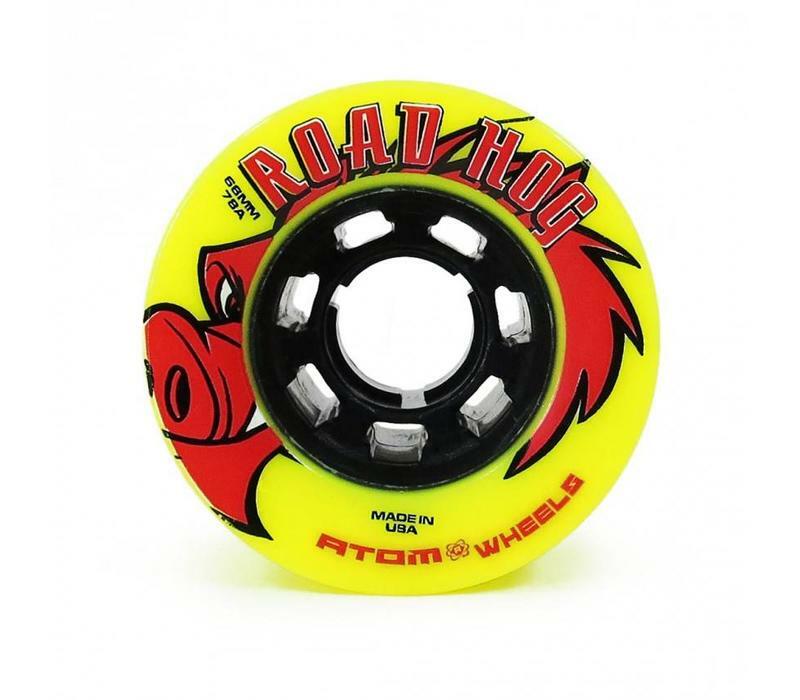 The Road Hog is a high end outdoor wheel. 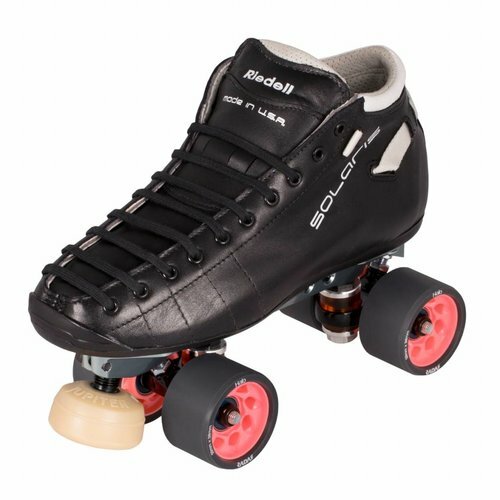 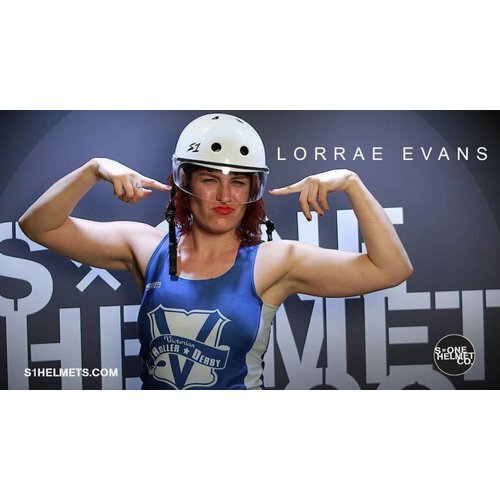 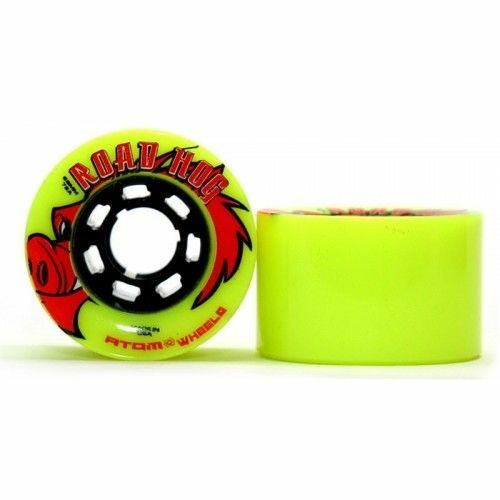 Its large 66mm diameter really lets you cruise around town or hit the trails with ease. 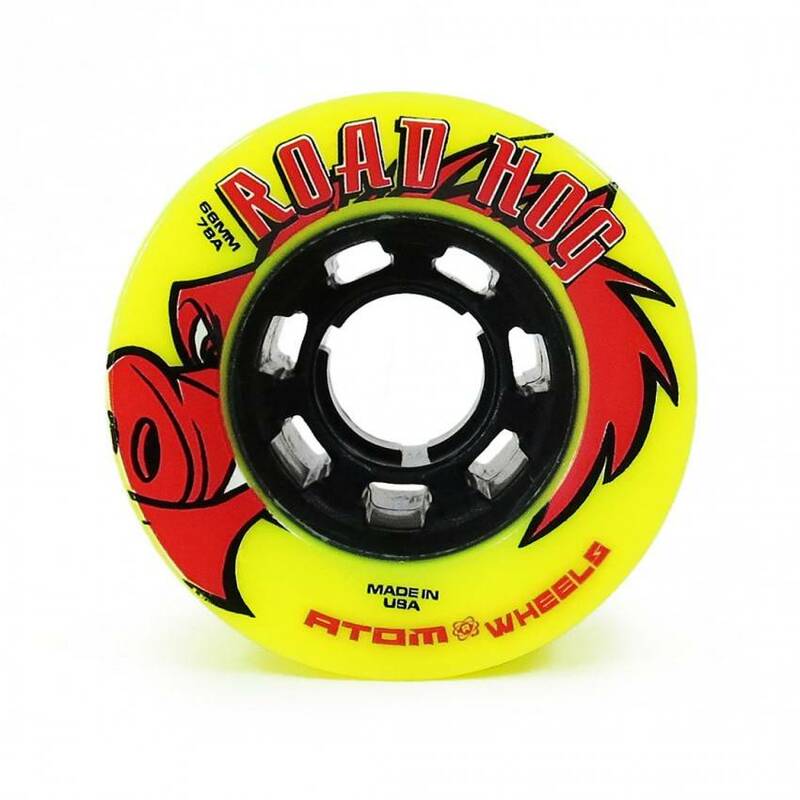 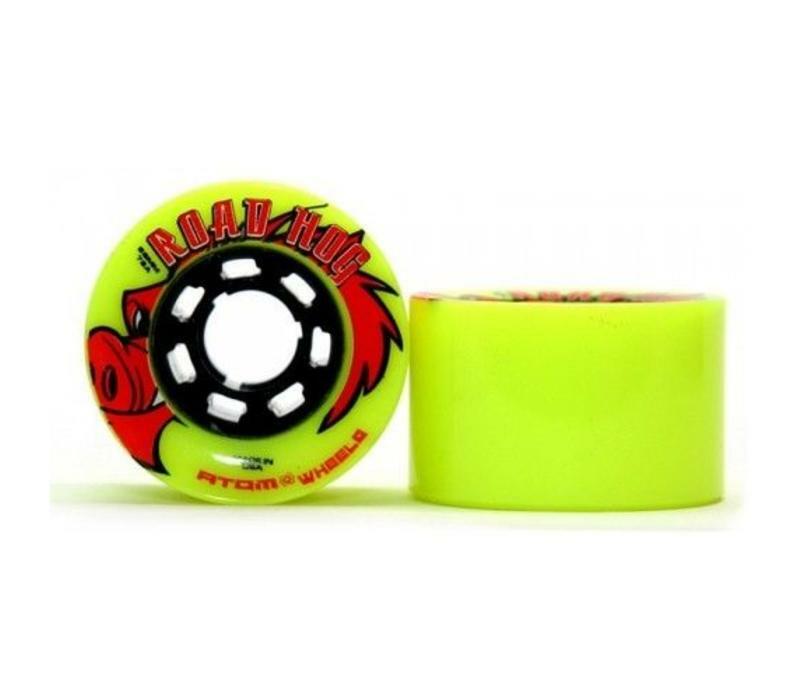 The Road Hog has a bright yellow urethane tire with a black core and is designed to handle most terrain. 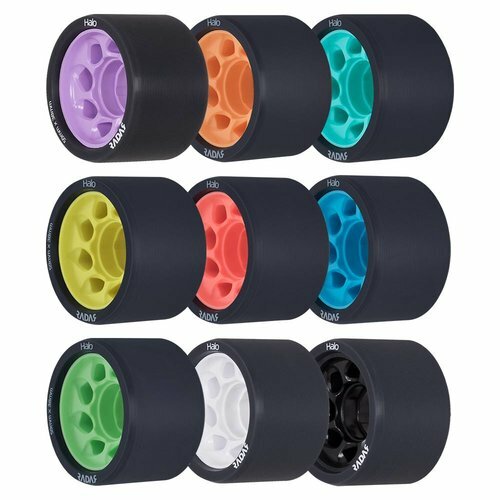 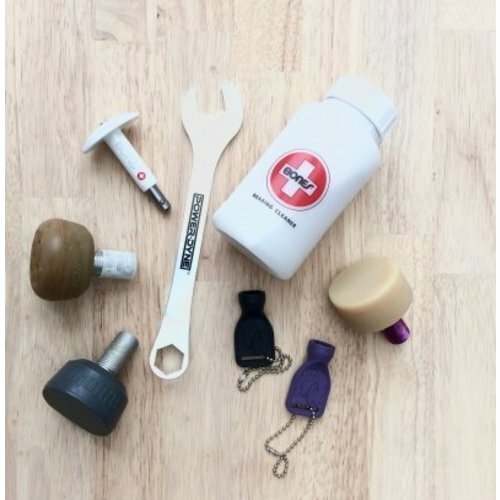 The soft 78A durometer helps absorb small vibrations and overcome rough outdoor surfaces.